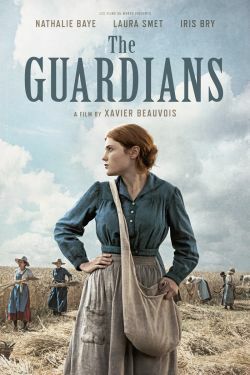 Set in France in 1916, the women of the Paridier farm sustain the family property in the absence of their husbands and sons in this affecting human drama of love, loss, and resilience from acclaimed filmmaker Xavier Beauvois. French with English subtitles. An affecting human drama of love, loss, and resilience from filmmaker Xavier Beauvois (Of Gods and Men) unfolds against the backdrop of World War I. The women of the Paridier farm, under the deft hand of Hortense, the family’s matriarch (Nathalie Baye), must grapple with the workload while the men are off at the front. Initially, the mysterious Francine’s (Iris Bry) arrival is welcomed for her diligence and tirelessness. Soon enough, emotions run high when the sons return on leave, and Francine becomes the center of a familial disturbance.